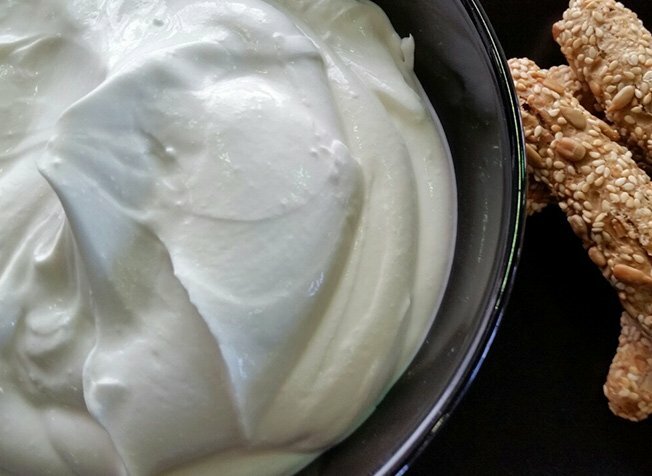 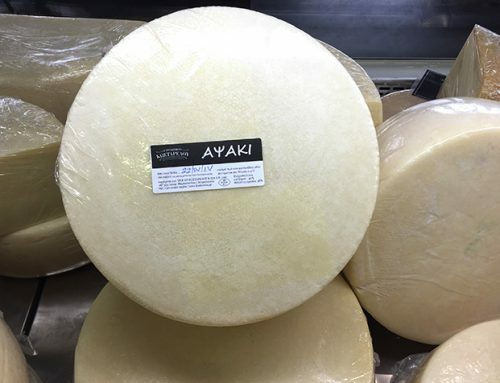 A soft, creamy cheese, made exclusively from goats’ milk with a unique taste. 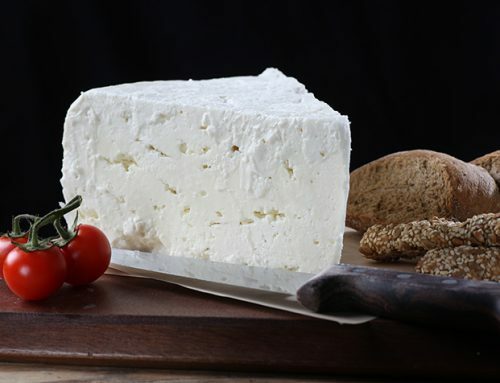 With a thick and velvety texture and 12% fat, it brings to mind a combination of yoghurt, cream and butter. 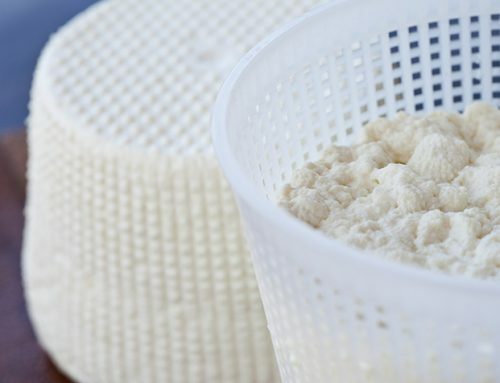 It has a dense, full flavour and mild aftertaste which brings out notes of goats’ milk.